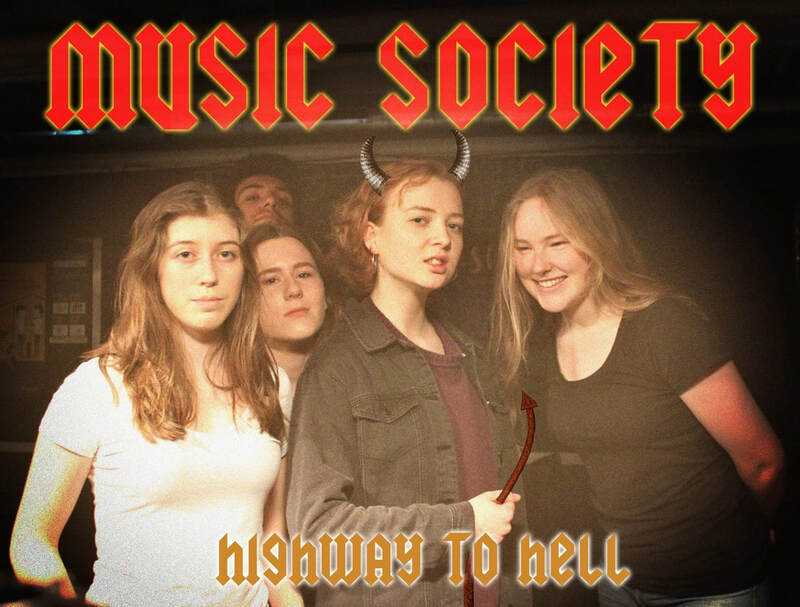 Music Society is for everyone with an interest in music. Whether you play an instrument or simply enjoy music, we are the society for you. We provide a music room for students to use for (band) practice, and organize various events, such as: Open Mics, Classical Concerts, Music Poetry Candlelight Nights, and more. Shoot any of us a message if you have any questions, or contact us via our email or facebook.